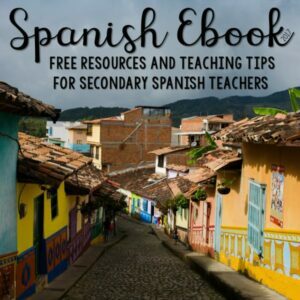 2017 Spanish ebook, free Spanish lesson plans, games, activities, and teaching tips! 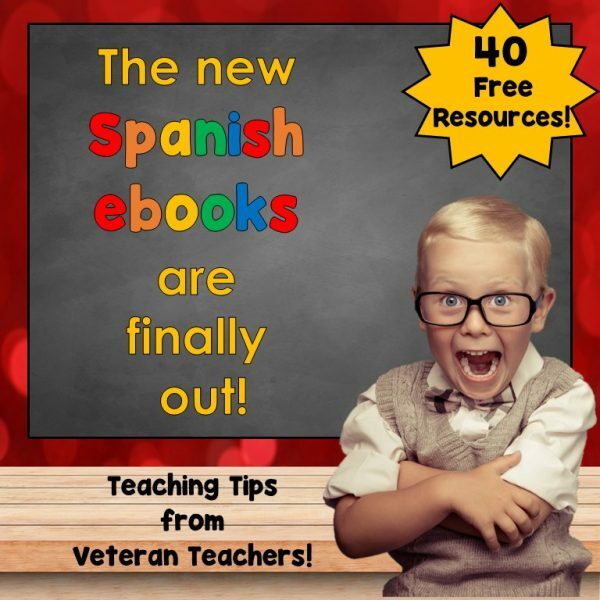 Whether you’re new teacher or a veteran teacher, the 2017 Spanish ebook, is a definite must-have for your school year. 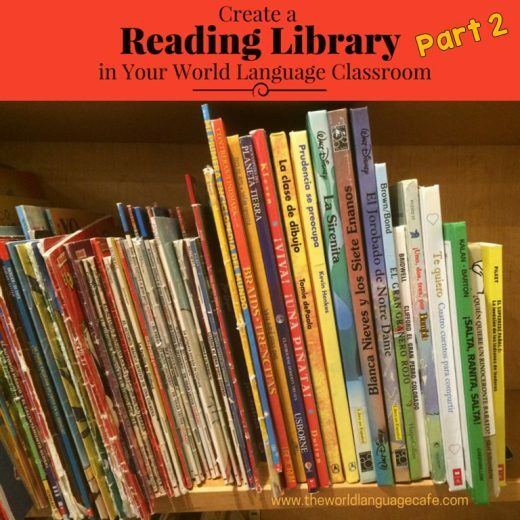 Every year, my Spanish teacher friends and I put together this downloadable ebook. 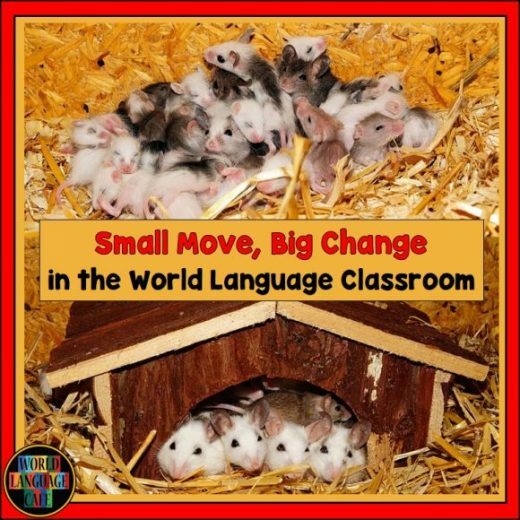 25 free Spanish resources for your classroom, written by top TpT teacher authors! 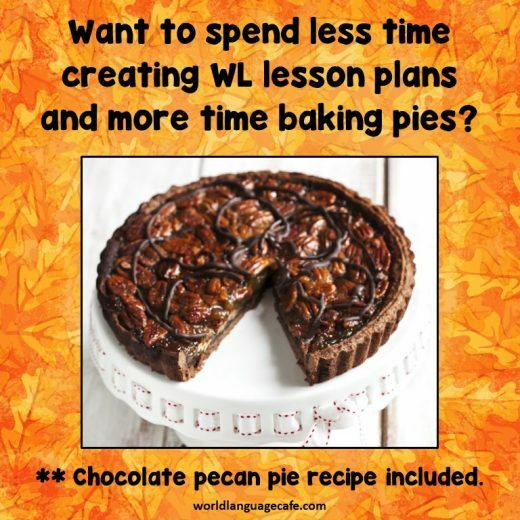 And trust me – these lesson plans are AMAZING! And be sure to read to the bottom of this post, because I link to past ebooks and you can get all the free resources from those, too. This year, we created 3 versions, one for K-5 Spanish teachers and one for Grades 6-12. , plus a French ebook Here’s a sneak peek at the goodies inside each one. Not only do you get the free resources, but each of these veteran Spanish teachers shares a pro teaching tip. Even though I’ve taught for many years, I always learn so much when I read these. Our K-5 2016 ebook and Grades 6-12 2015 ebook and 2016 ebooks have been downloaded over 14,000 times. And guess what? Each of them has additional teaching tips and free Spanish resources. Triple the fun! 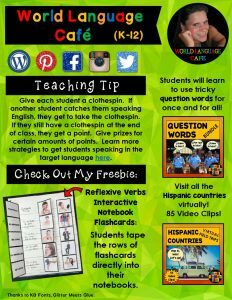 So you can get 80 free Spanish games, activities, teaching tips, and lesson plans for your class. Amazing! Still not sure? Here’s a sneak peek at my page. You’ll need to download the actual ebook to be able to click on the resources.